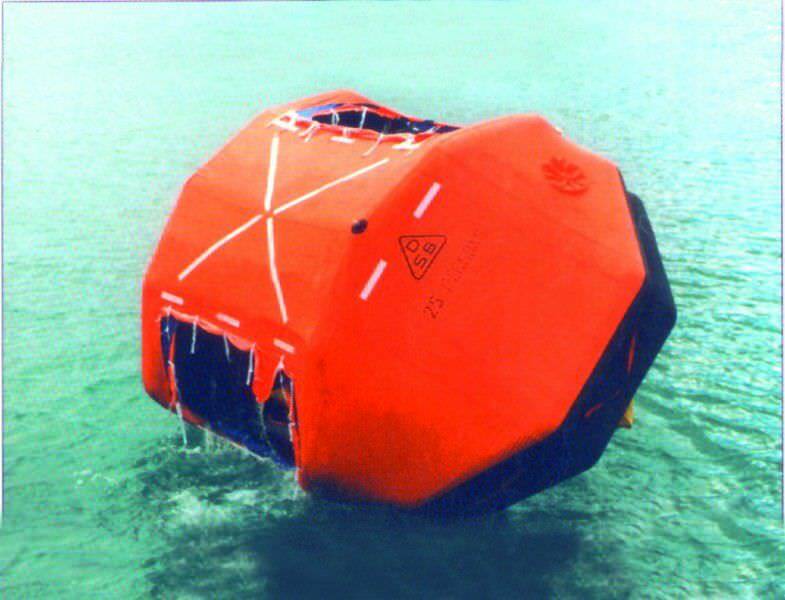 The Survitec range of DSB Self-righting Davit Launch Liferafts are compliant with appropriate Marine Equipment Directives (MEDs). 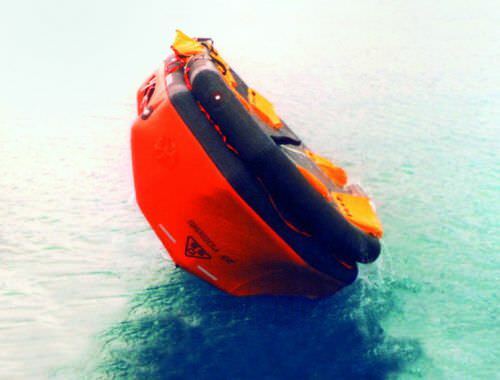 Equipped with all the safety features of conventional DSB Liferafts, they have an additional self-righting capability. 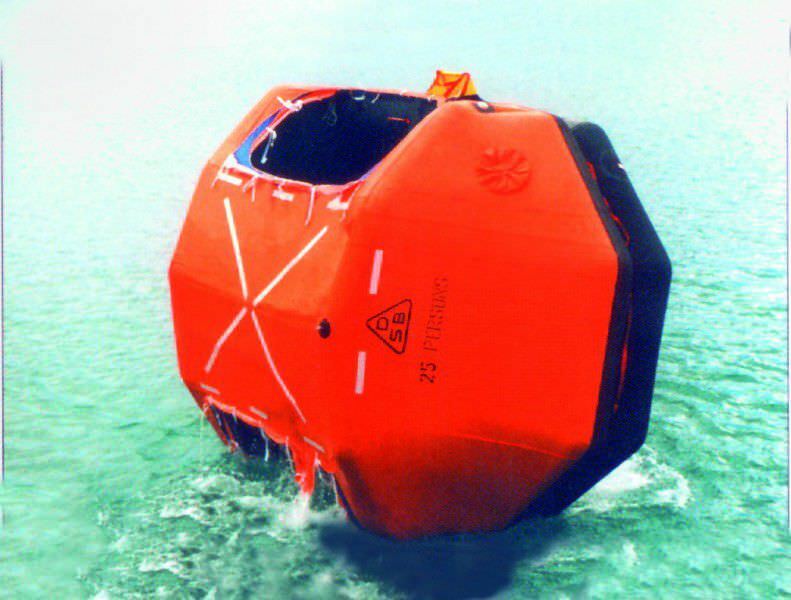 In cases of emergency, these liferafts are designed to be deployed and boarded at deck-level before being lowered to the water.